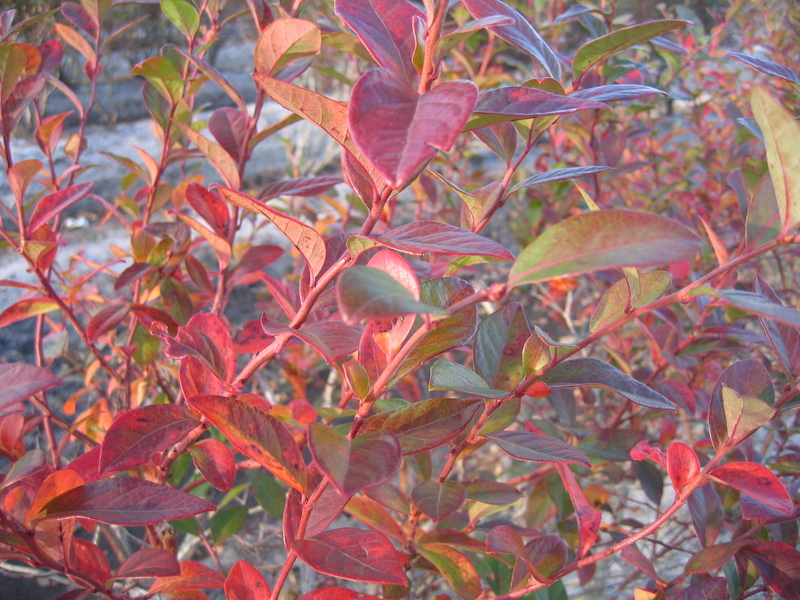 Blueberry growers can plan and prepare for weather and seasonal conditions, as well as monitor the impact of current conditions, such as droughts and frost warnings, with the weather and climate resources in this section. Blueberry Chill and Heat Unit Models A web-based decision support tool for growers for modeling chill and heat units for blueberries. State Climate Office of North Carolina Source for North Carolina weather and climate information. The State Climate Office is a public-service center, part of the UNC System, housed at NC State University. Overview of North Carolina Climate North Carolina climate information, including topography, precipitation and agriculture overview. CRONOS Database The Climate Retrieval and Observations Network of the Southeast (CRONOS) database enables quick and easy retrieval of archived observations from nearly 11,000 active weather sites and more than 3,000 water sites in and around North Carolina. North Carolina Climate Normals Provides information on the regional and local climate averages from weather stations throughout North Carolina. North Carolina Drought Monitor Current drought conditions and impact on agriculture. North Carolina Climate Outlook Short-term climate forecasts for North Carolina and the Southeast region.